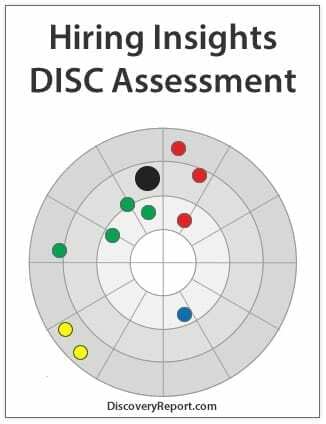 We offer a full line of DISC personality profiles for adults! Everything you need is included to take a personality assessment and get a complete DISC profile. 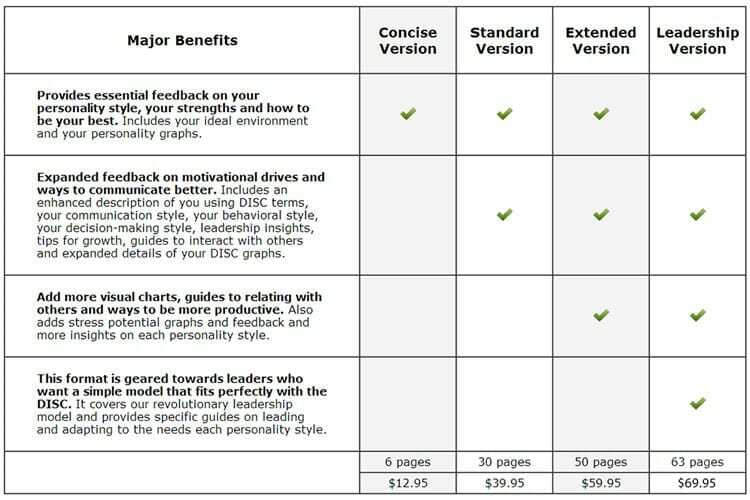 From our Extended Length version that provides an amazing 50-pages of feedback to the cost effective Concise Version (6-pages), you can find a Discovery Report that meets your needs and your budget. Every online profile includes access to our FREE bonus tools: Team Charting Tool, along with the InterACTION Guide DISC Profile for Two People that helps you work with others more effectively. 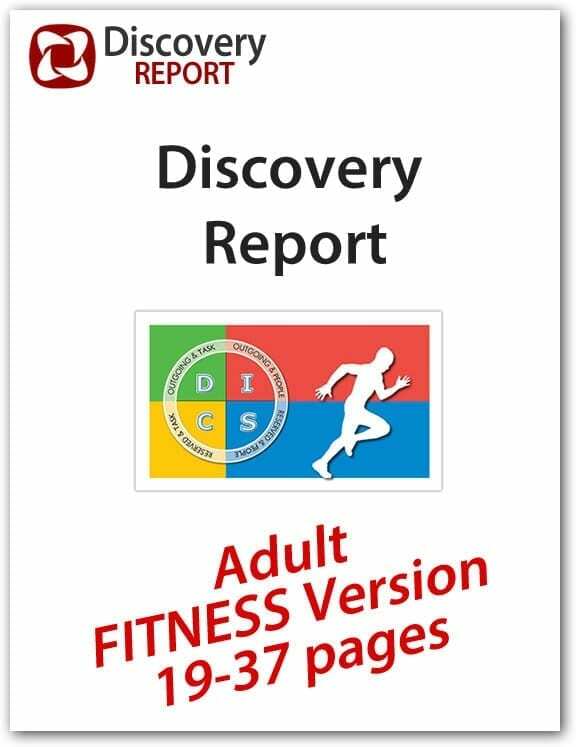 Our DISC profile reports are refreshingly different – they are positive and encouraging. You will learn about your strengths and how to be your best. 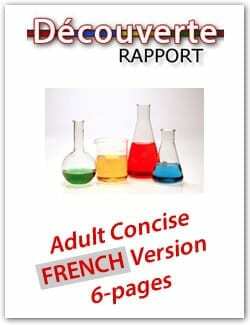 Need help deciding on a version to use? See the comparison chart here.